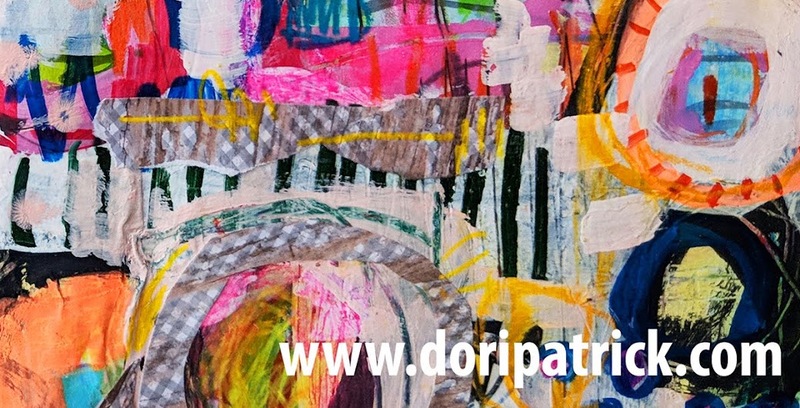 Dori Patrick, Artist & Dreamer of Dreams: See you in Edina!!! Hello beautiful Minnesota people!!! I'm coming to see you in Edina! 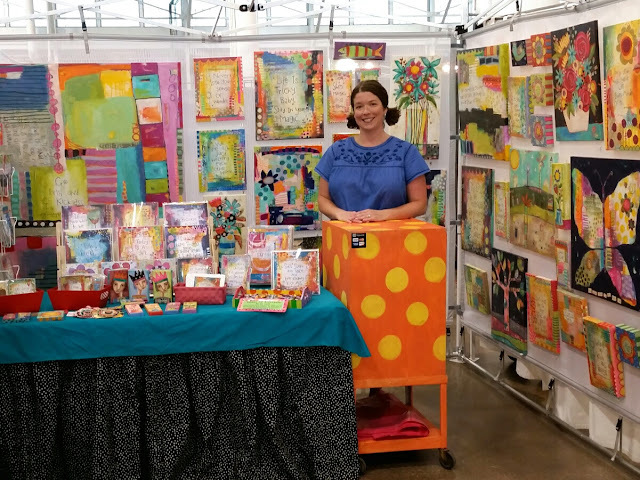 This Saturday and Sunday, September 9th and 10th, at the Edina Fall into the Arts Show. The show is located in the lovely Centennial Lakes Park. I LOVE the Twin Cities! So excited to visit again! Come see me and the hubby at booth #353. Free hugs!!! Click HERE for more show specifics! See you soon! I'm a guest blogger at Stencil Girl!